Pre-order now, delivery arriving this week. 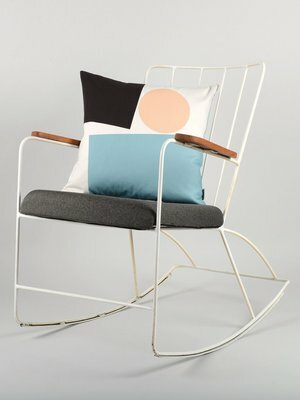 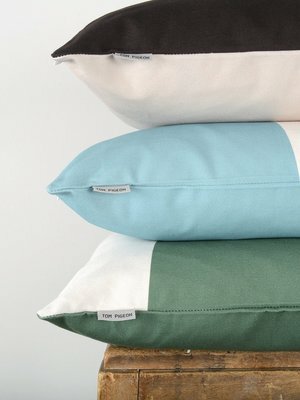 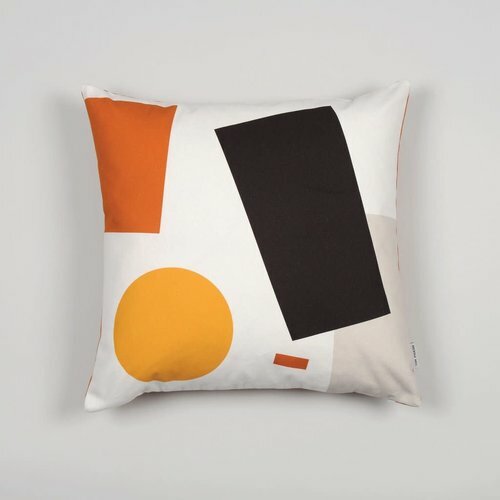 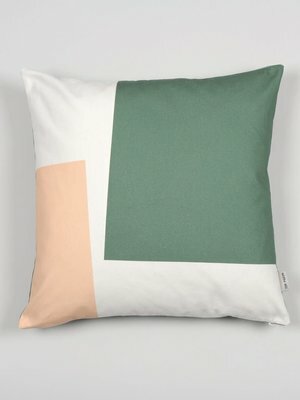 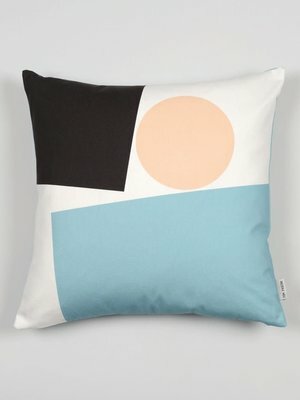 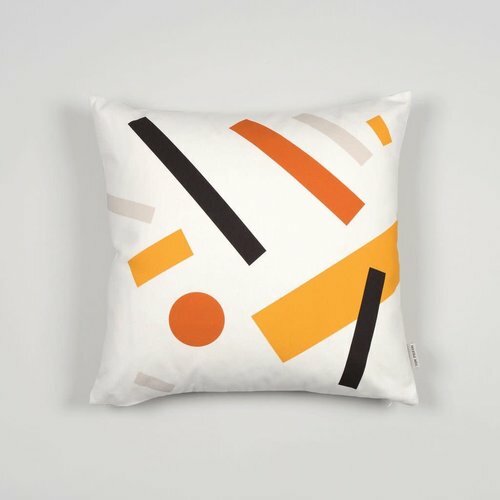 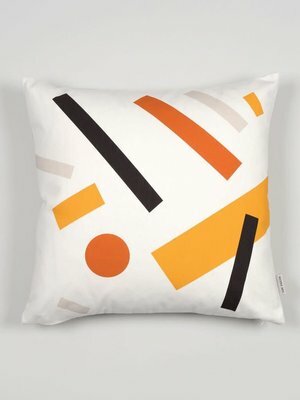 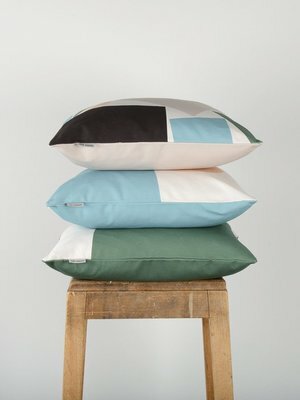 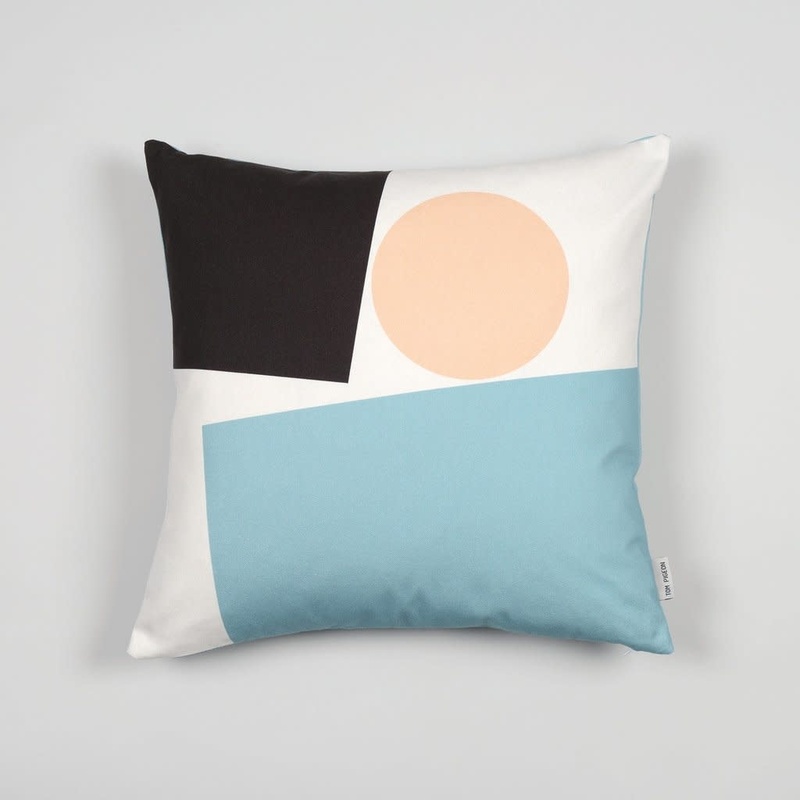 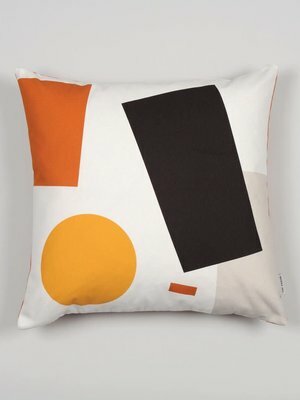 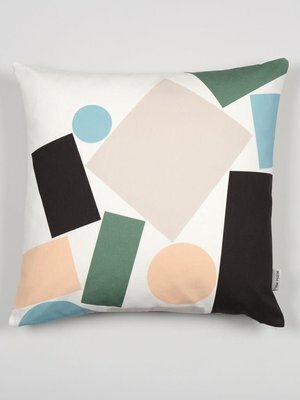 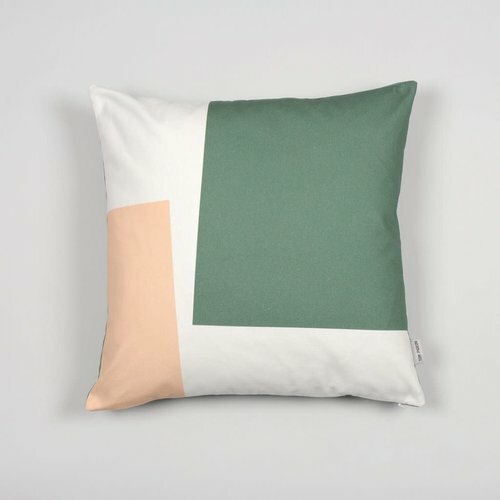 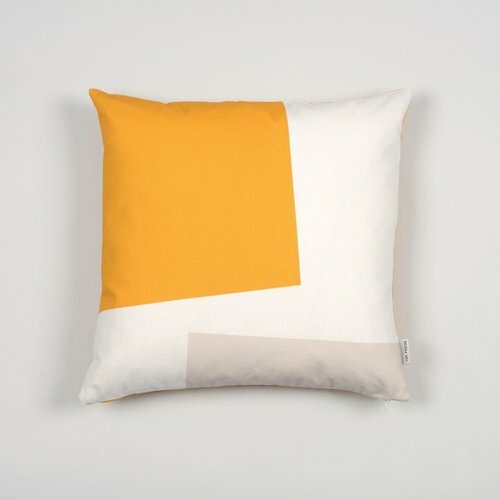 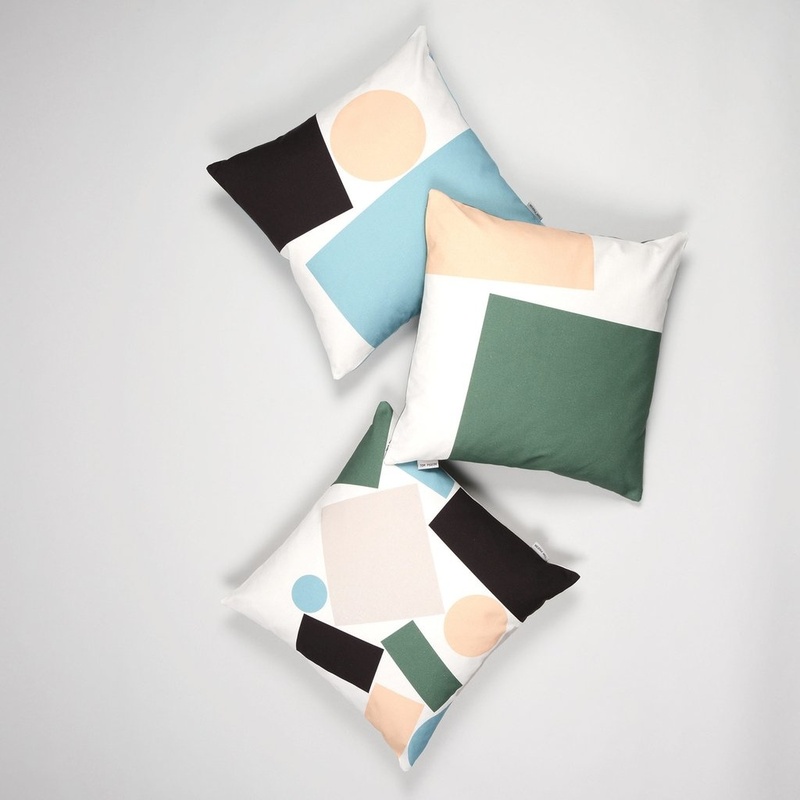 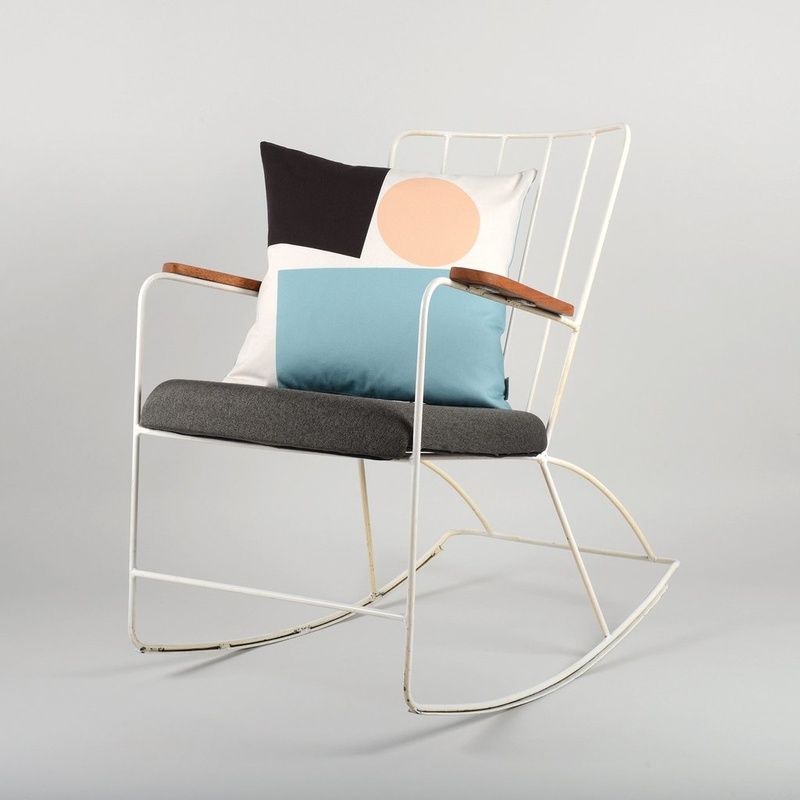 We are super-excited to announce the launch of Tom Pigeon's first cushion collection. 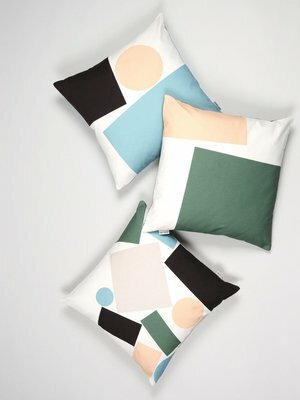 Borrowing colours, shapes and patterns from their prints, each cushion coordinates with our collection without being a perfect match. 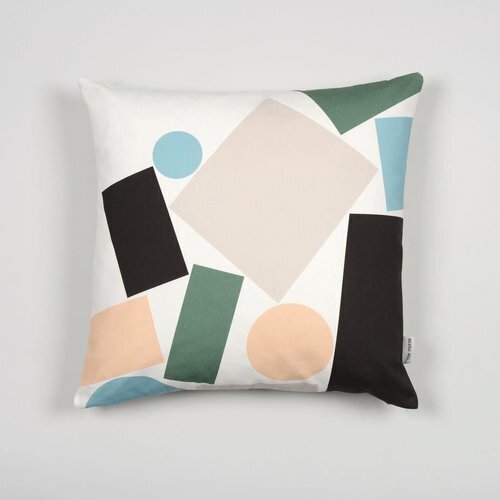 Cushion 002 is printed on beautiful half-panama 100% cotton fabric with bold pattern to the front and coordinating light blue colour on the reverse. 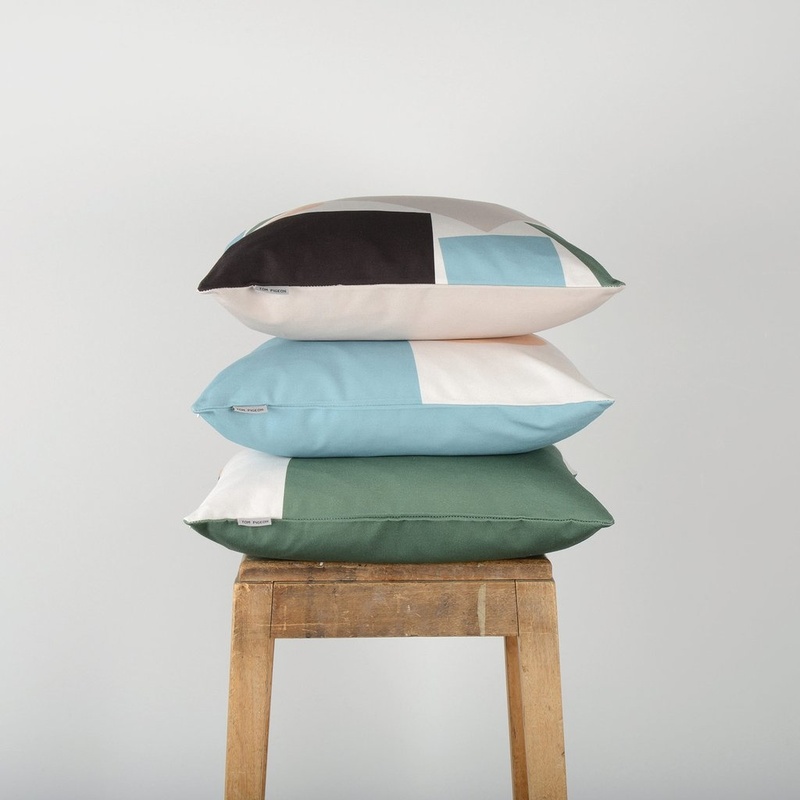 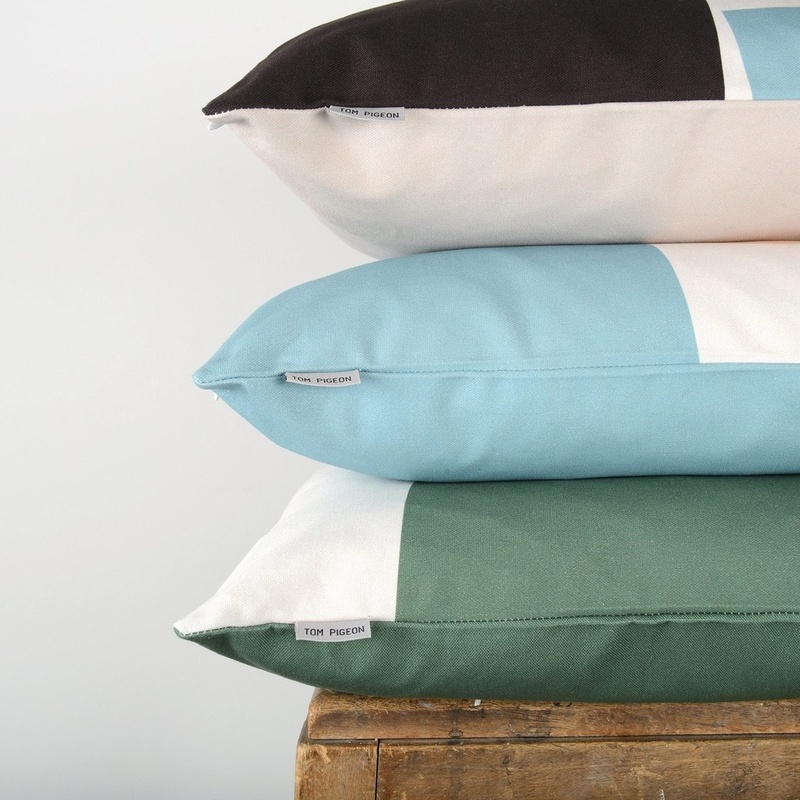 All cushions are supplied with an ethically sourced feather cushion pad. 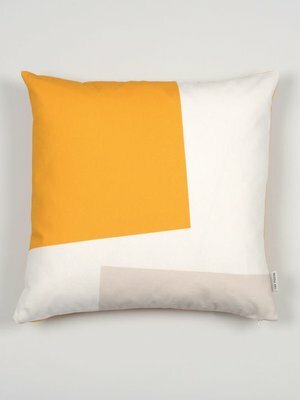 Available in April, pre order now!